On Sunday January 31st at the Mayfair Cinema in Uptowne Olds, members of the community gathered to watch a documentary about Cyber-Seniors. This documentary tells the story of a group of high-school students who mentored seniors on how to use computers. 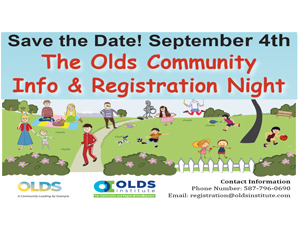 The Olds Connected Community Committee from the Olds Institute brought the concept to Olds and matched up Olds High Schools students with seniors in town. 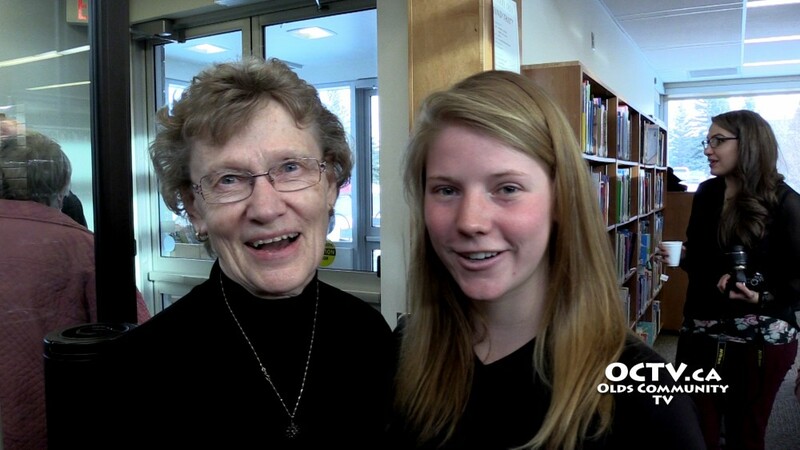 More information can be found on the Olds Institute’s website at http://www.oldsinstitute.com and more information and a video trailer can be found on the Cyber-Seniors website here. Click here to go to our iTunes page right now.